If only I held you, how would it be? One of the best With you is. 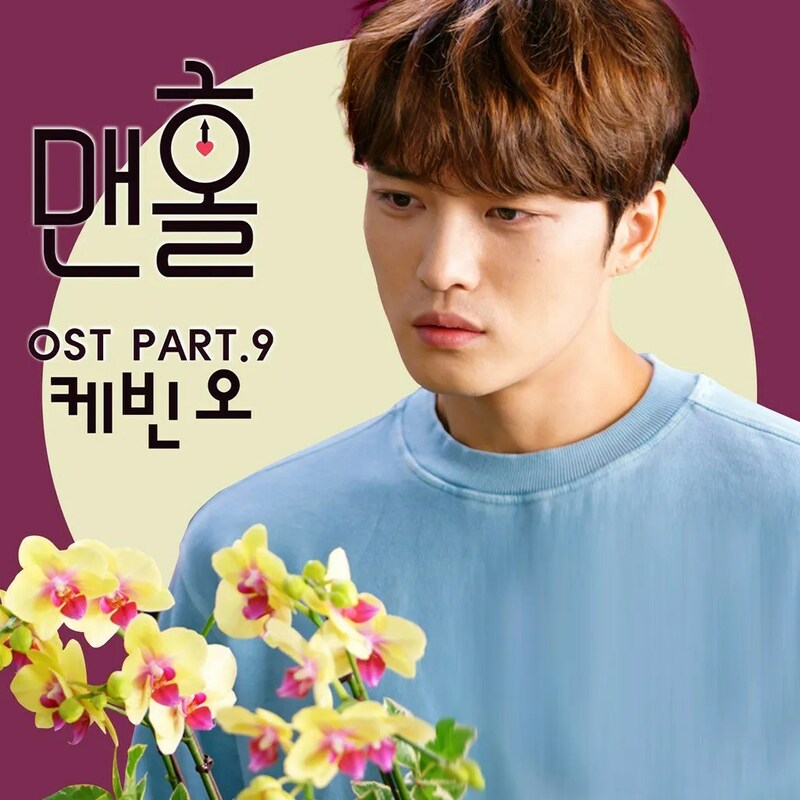 Best drama with best ost so far in 2017..!!! One of my favorites OSTs from this drama. 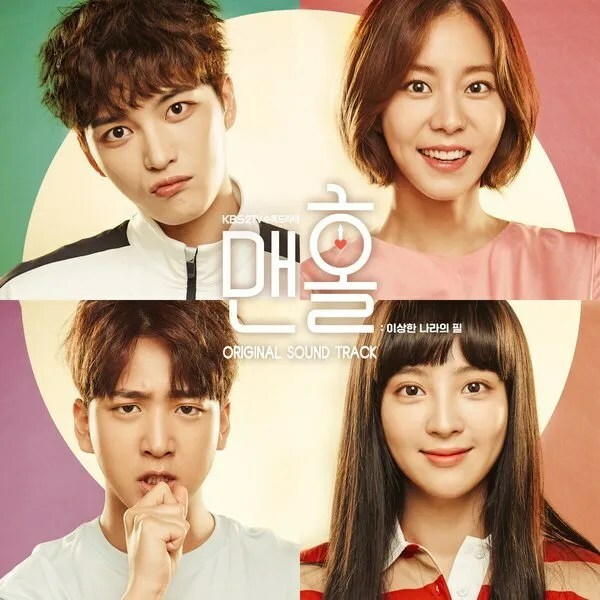 All of the OSTs from this drama are perfection.